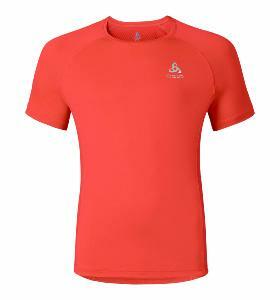 Tee shirt Manches Longues RED NEEDLES Millet..
Tee Shirt Homme Manches Courtes PROCESS Millet..
Tee Shirt Homme Manches Courtes SILLIAN Odlo..
Tee Shirt Manches Courtes Homme RAPTOR Odlo. 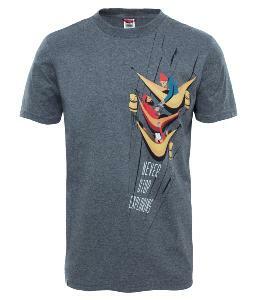 Tee ShirtManches Courtes Homme RAPTOR Odlo. 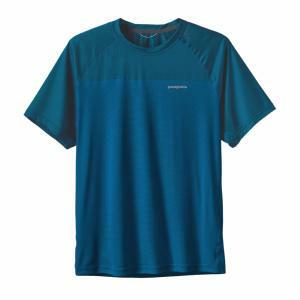 Tee Shirt Homme Manches Courtes CRIO Odlo..
Tee Shirt Homme M's Capilene DAILY GRAPHIC Patagonia. 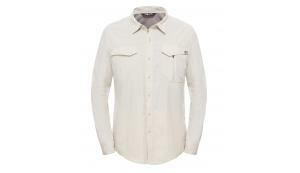 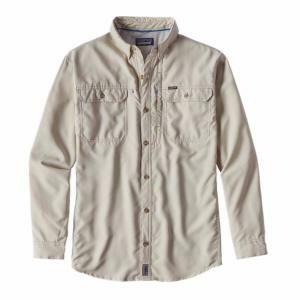 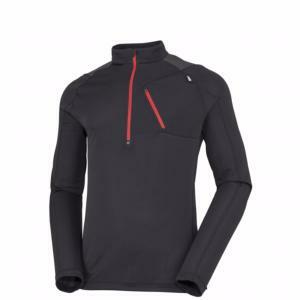 Chemise Manches Longues Homme SOL PATROL Patagonia. 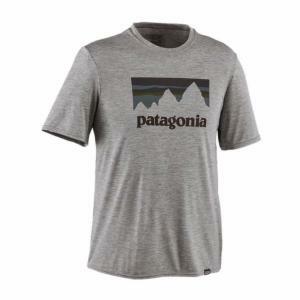 Tee Shirt Homme WINCHASER Patagonia. 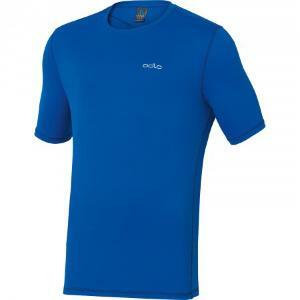 Tee Shirt Manches Courtes Homme LOGO LINE Odlo. 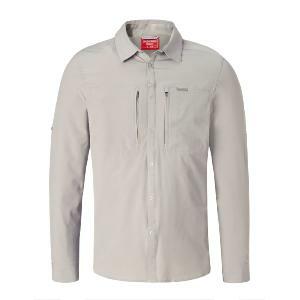 Chemise Homme Manches Longues NosiLife ProII Craghoppers. 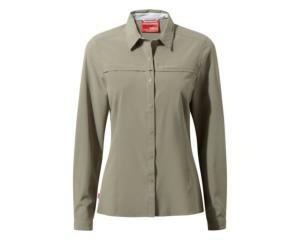 Chemise Femme Manches Longues NosiLife ProII Craghoppers. 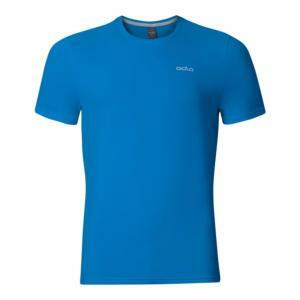 Tee Shirt Homme EASY TEE The North Face. 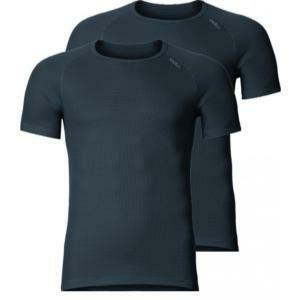 Tee Shirt Homme NSE SERIESThe North Face. 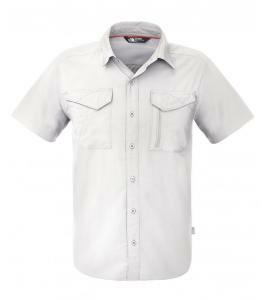 Tee Shirt Homme FLIGHT The North Face. 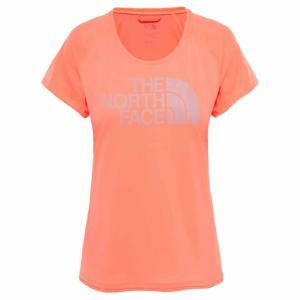 Tee Shirt Femme FLIGHT The North Face.